Looking for something unique when it comes to Henderson, NV Restaurants? 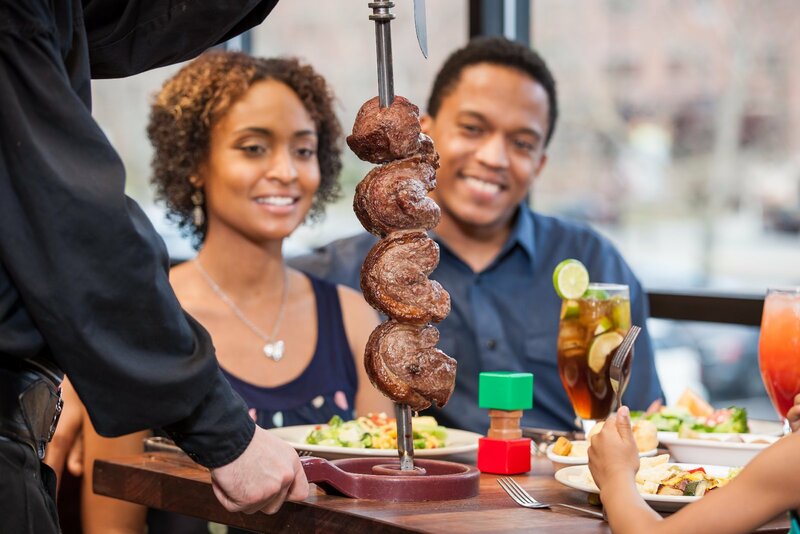 Rodizio Grill at The Galleria at Sunset is it! 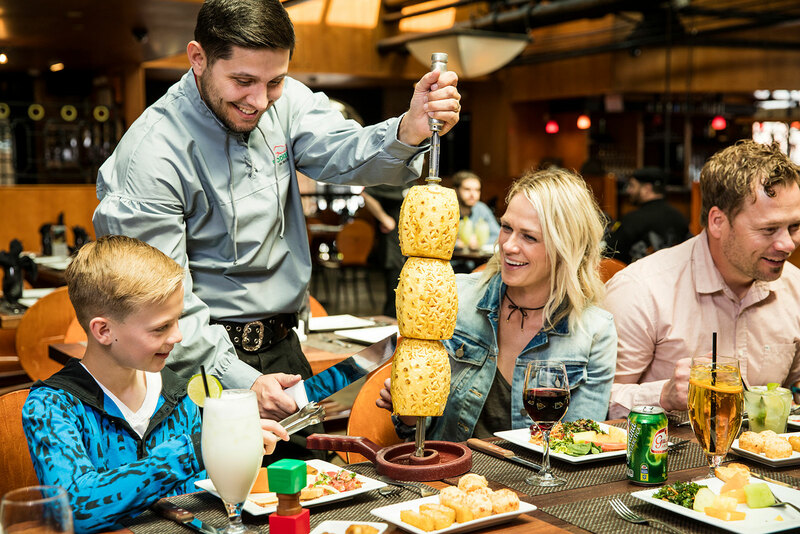 Our Brazilian steakhouse (churrascaria) dining experience is 95% gluten free and features something for everyone: Unlimited gourmet salad bar and authentic side dishes coupled with unlimited grilled meats carved, tableside, by our Gauchos (Brazilian cowboys). 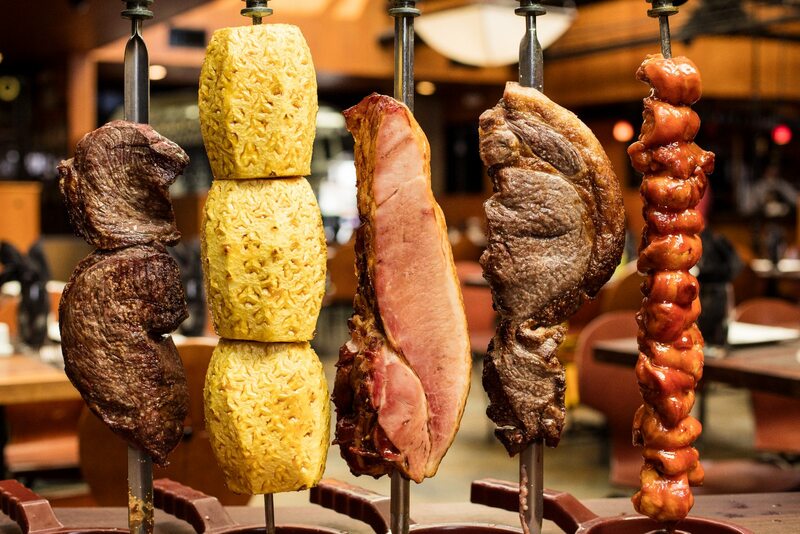 Rodizio is one of the best restaurants in Henderson, NV, for private, group, and corporate dining. 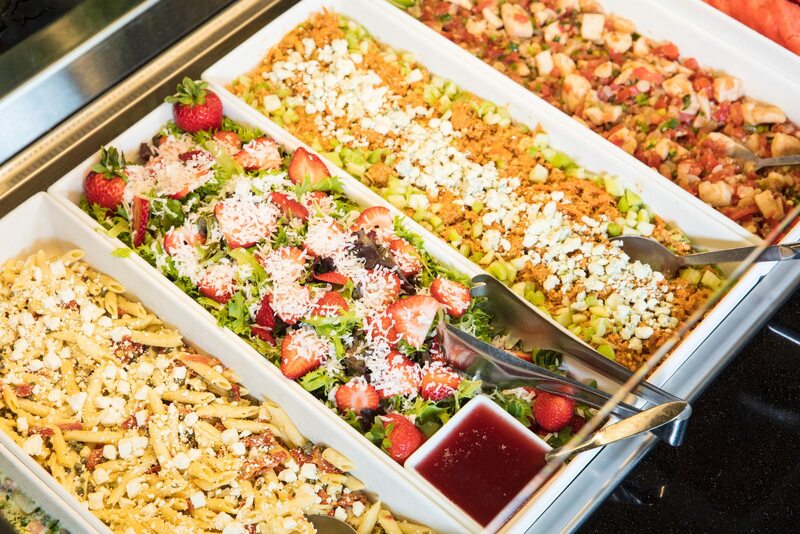 We specialize in all things celebration, whether it be a birthday, anniversary or date night. We are conveniently located on the upper plaza, at The Galleria at Sunset, South East of the Las Vegas Strip (515 and Sunset Rd.). We proudly serve guests from, South Las Vegas, Paradise, Henderson, Green Valley, Anthem, Silverado Ranch, McDonald Ranch, Whitney Ranch, Boulder City and beyond. 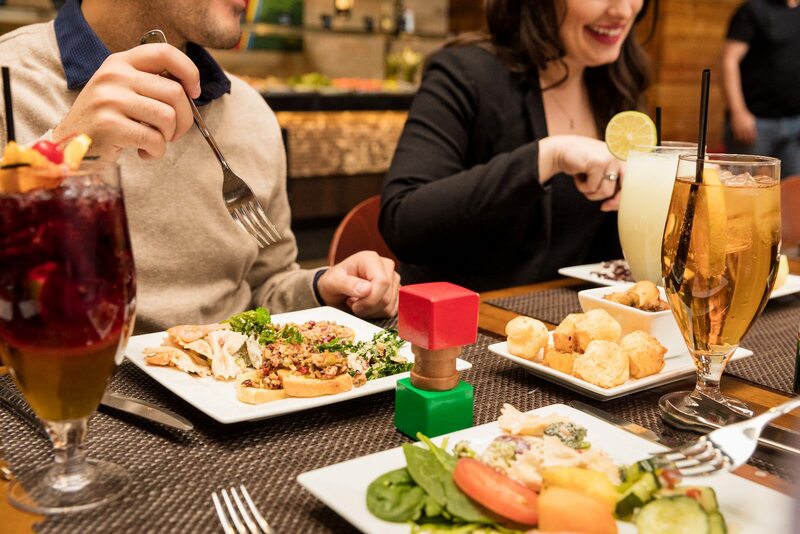 Reservations are highly recommended, especially for larger parties. We're also have a sister Restaurant in Mesa, Arizona. Check it out here! **Large group events may be booked on Monday-Thursday during lunch hours. Please call for details.